First we will show the simple formula to get quarter number from dates. Then we will show how to add any prefix to that (like Q, QTR or Quarter…), and then we will show how to modify your formula starting with any other month. Let’s say July 1st is the beginning of Q1. Let’s dive into it. As you can see the differences are purely cosmetically but they both give you a quarter number. 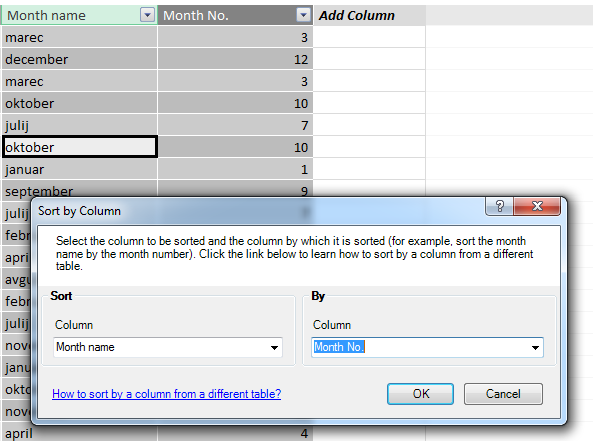 If you already have a month number in a column, you can replace MONTH(A1) with a reference to the cell with the month number. So you add the string or better yet the prefix you want in front of the previous formula, dress it up in apostrophes (“) and add a ampersand (&) to append the number to the string. If you want the result to be Quarter 1, the formula would be = “Quarter “&ROUNDUP(MONTH(A1)/3,0). You may notice an extra space after the Quarter but inside the apostrophes, which is purely cosmetic. There are three new things here, and they will be explained individually, but first, the value that determines which month will be the first month of Q1. In our case it’s 5.1 because we want to start with July. Here is a table of values to use in the formula (the rest of the formula stays the same) with corresponding starting months. Now for the rest of the formula. You take the month number and add a value to that. If the value is 7.1 (so may is the first month of Q1), and you take a date that starts in November, you will get 11 + 7.1. This will give you 18.1 and as for the month numbers, the 18th month is unheard of, so we will use the MOD(number,devisor) function, where the devisor will be 12. This means that 18.1 will actually be 6.1 after the MOD function gets through it. As you divide this by 3 you will get 2.033333 and after the ROUNDUP function is done, this will be 3, so November is in Q3 if May is the start of Q1 which is correct. Hope this article was helpful and it got you closer to eternal happiness :). I recently wrote about another way to get quarter from dates. Zou can read about it here. I’m trying to do an Excel formula to assign a quarter (Q1-Q4) to each month, where the month is a 3-character text column (Jan-Dec). I put together the following formula. It’s working for Jan (Jan = Q1), but then it doesn’t work for any following month, showing a #VALUE error. Ideas? I tried replacing “OR” with “AND” – didn’t work. Use any of the two given formulas. Hi . Its really great . 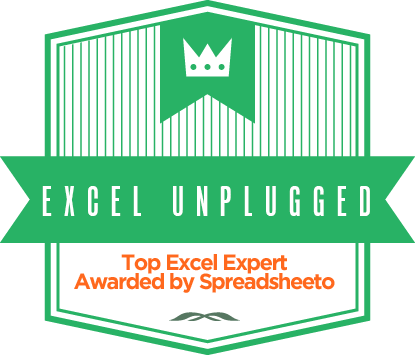 On my blog I have uploaded some time ago a post which explains how to get the yearly quarter in Excel. This post suggests 5(!) different methods for the problem (actually, even more). Even though the post is in Hebrew, I’m sure you’ll be able to understand.